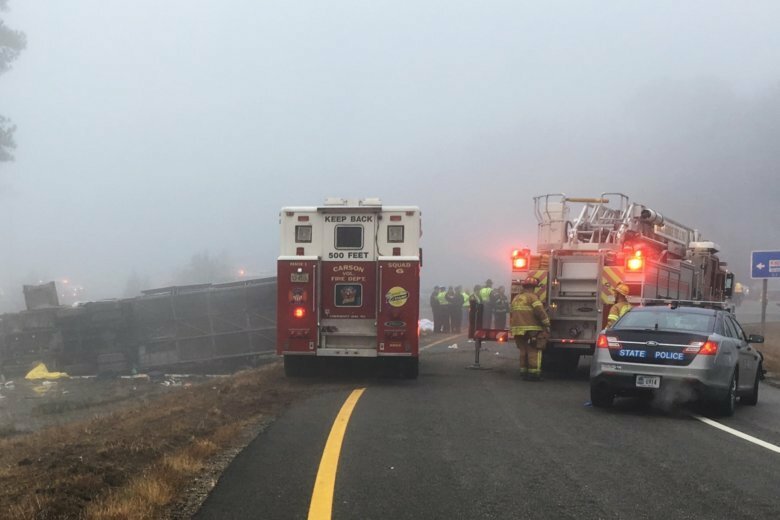 Virginia highway safety officials were already investigating the safety of an exit ramp along Interstate 95 when a charter bus overturned along it Tuesday, killing two people and injuring more. 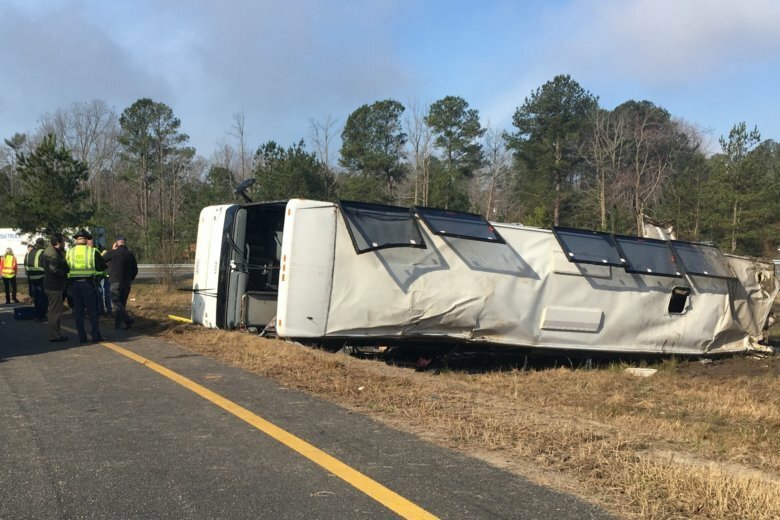 The Tao’s Travel Inc. bus traveling from Florida to New York with 57 people aboard rolled when it ran off the left side of an I-95 exit ramp in Prince George County, Virginia. 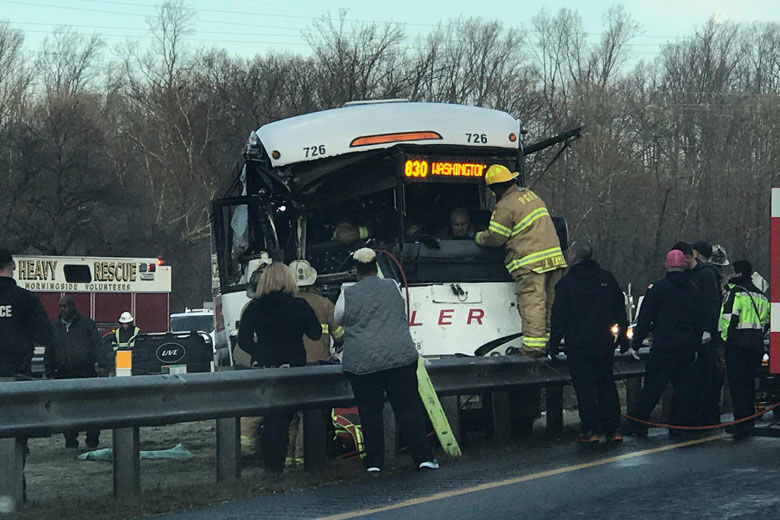 The Latest on a fatal bus crash in Virginia. 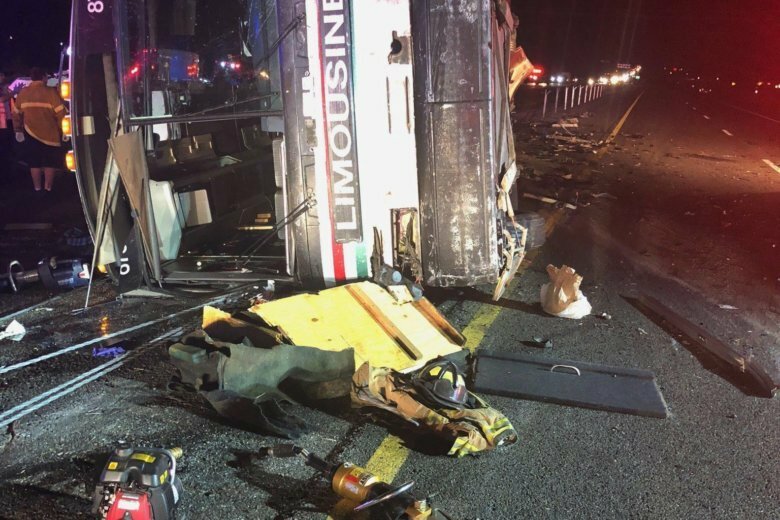 Virginia State Police say one person was killed and at least three others were critically injured in a charter bus crash on Interstate 95 in Prince George County near Kingwood. 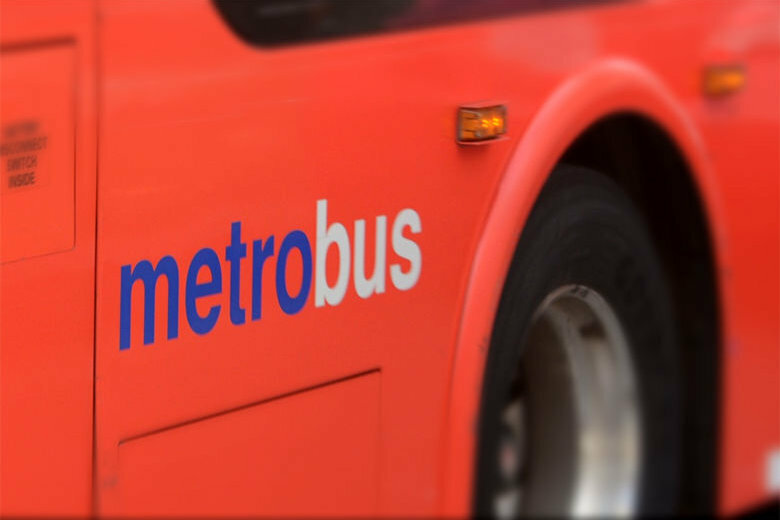 A Metrobus driver suffered serious injuries after hitting a pole and avoiding another crash in Rockville, Maryland. Firefighters have rescued the driver of a commuter bus that crashed in Prince George’s County Wednesday morning. A man driving a Chrysler car had apparently hit the stopped bus. Police say 10 passengers and the bus driver were taken to the hospital with injuries that didn’t appear to be life-threatening. So was the driver of the car. 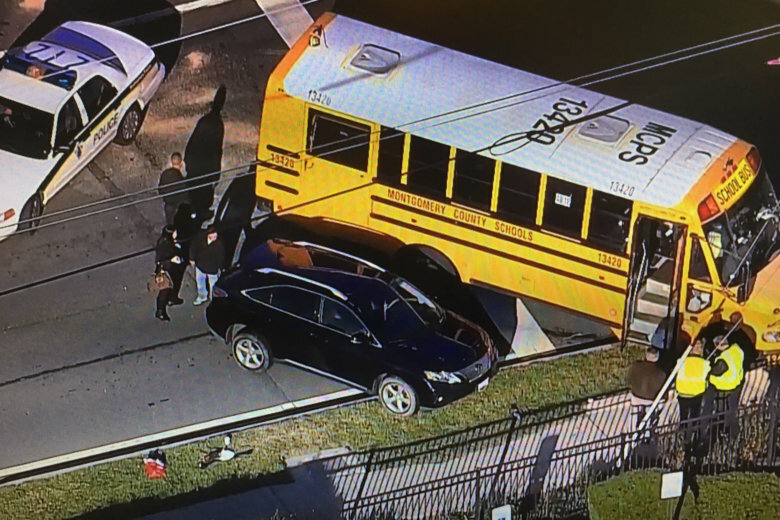 Bus crash sends 19 middle school students to hospital in Prince George’s Co.
Several middle school students were taken to the hospital Friday following a crash involving two buses, according to fire department officials. 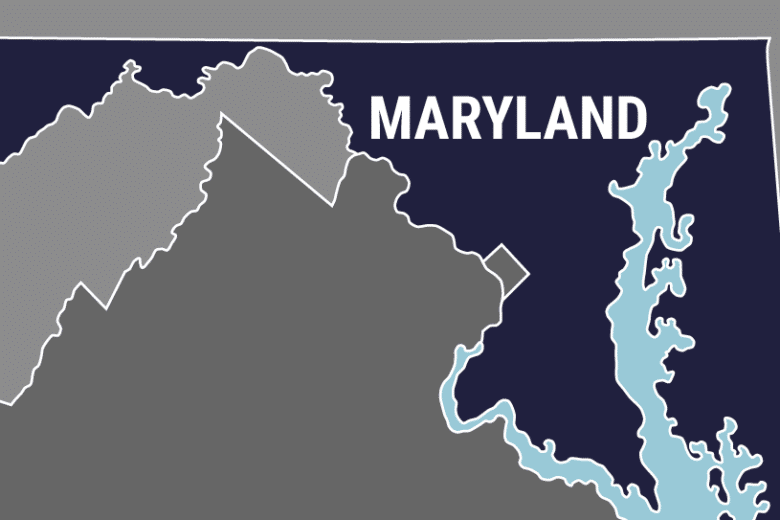 Three people were hurt Wednesday morning when a school bus and an SUV crashed in Glen Burnie, Maryland, just before 7 a.m. Anne Arundel County police say the incident happened in the area of Solley Road at Energy Parkway. 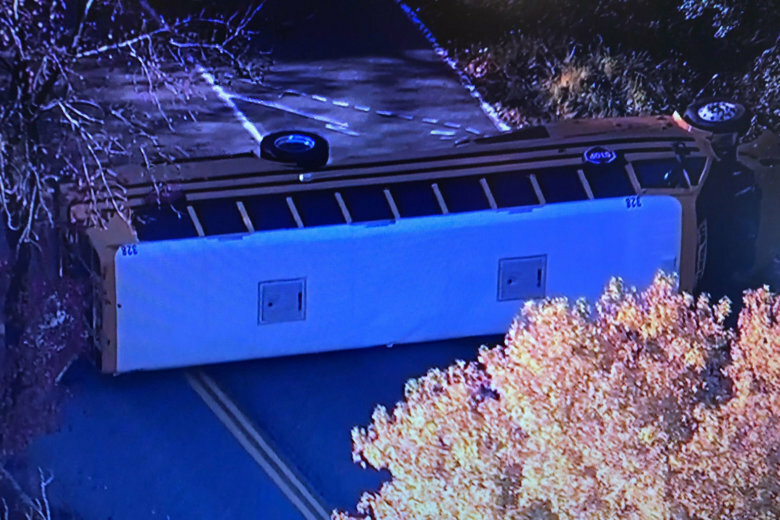 Montgomery County Fire and Rescue spokesman Pete Piringer said a special needs bus collided with a passenger car and a truck near the intersection of Frederick Road/Maryland Route 355 and Gunners Branch Road. 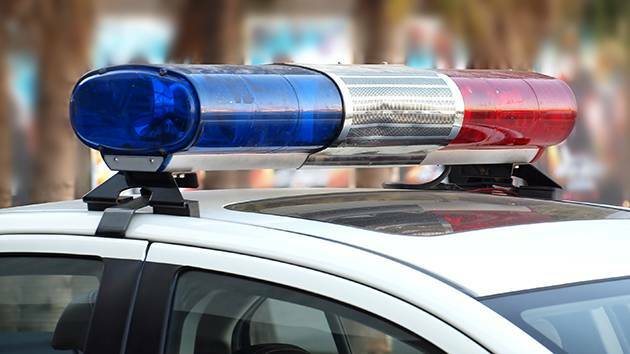 Police Detective Jeremy Silbert said the Maryland Transit Administration bus and car crashed Friday afternoon at an intersection and the bus hit another vehicle and a bus shelter. The driver of the bus told investigators that he saw the man yell something right before the man did a “superman dive” under the bus while it was in motion, according to a police report. 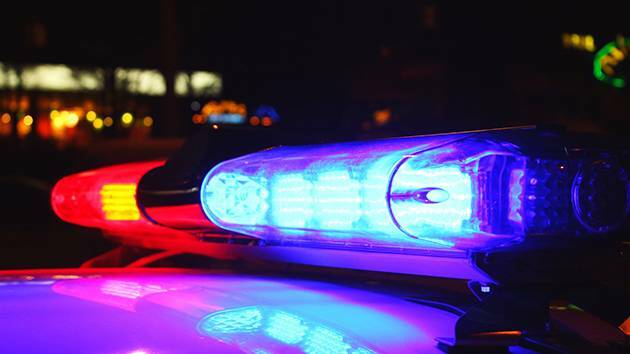 One person was seriously injured and several others hurt after a bus crashed and a car crashed in Potomac, Maryland, on Saturday morning. 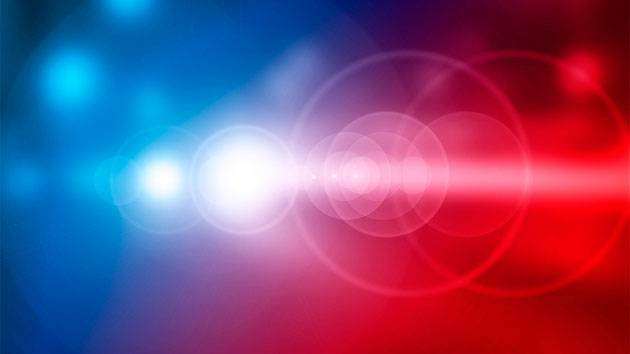 No children were aboard a school bus when it was hit by a pickup truck on Monday morning in Manassas, police say.